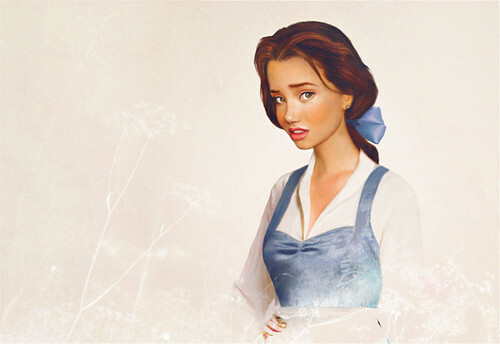 Belle from Beauty and the Beast in "Real Life". Jirka Väätäinen reimagines 迪士尼 characters through 照片 compositing and digital painting combined to create “real life” versions. Wallpaper and background images in the 迪士尼 club tagged: art illustration belle beauty and the beast real life.